During an Office 365 migration from an Exchange on-premises, it can be usefull to migrate contacts information. For some reasons, if you can not do a Active Directory synchronization, contacts information needs to be imported manually. You can easily do that by running two scripts, one in your Exchange environnement which creates an csv file, and the other into the Office 365 Powershell. 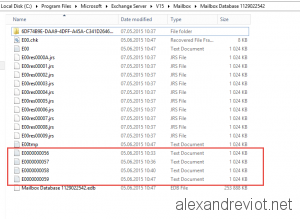 Microsoft released the Cumulative Update 11 for Exchange 2013 and Exchange 2016 CU1 in December 2015. 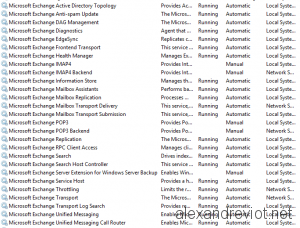 With these new packages, they changed the behavior of Exchange Management Shell, (Exchange Powershell). 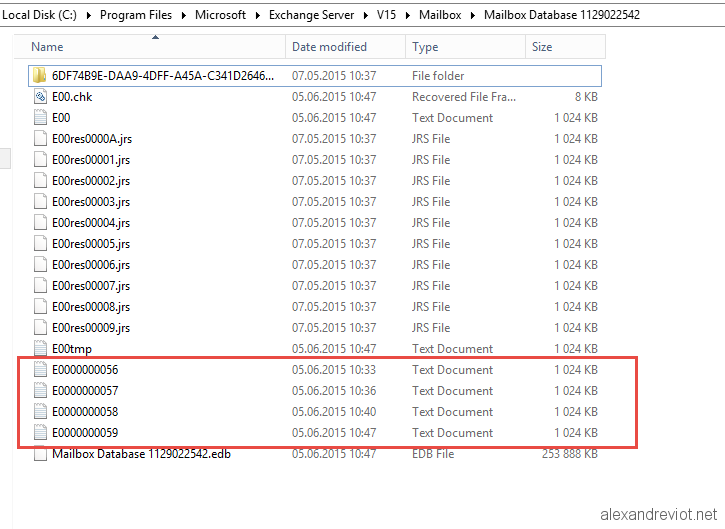 Prior to 2013 CU11 and 2016 CU1, when you start the EMS, it will connect by default to the local Exchange Server. But with CU11, Exchange Powershell will be proxy to the server where the user’s mailbox is located. It means that when you start the EMS console, it will probably try to connect to another server. If you get this error, do not panic and stay calm :). You can find some posts where you need to rebuild the powershell virtual directory, but do not do this! Let’s see how to resolve this issue easily. 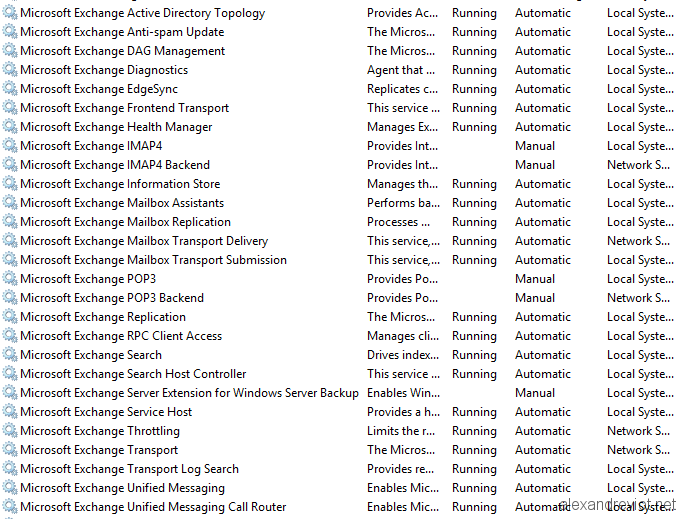 With Exchange 2013, you can have an issue where the service “Web Management Service” can not be started. Without it, you can’t install any Cumulative Update and some Exchange functionality are no more available.
" was run: "Service 'WMSVC' failed to reach status 'Running' on this server."